Posted by Joel Brookman in Get things done, Podcasts. 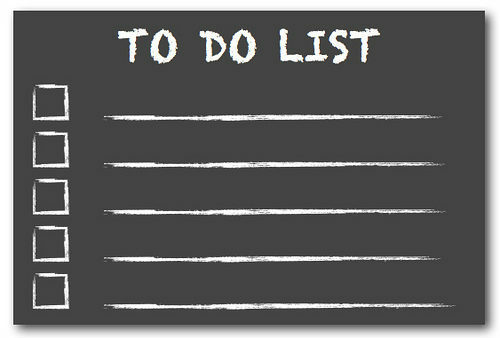 Posted by Joel Brookman in Get things done, Increase your productivity, Podcasts. 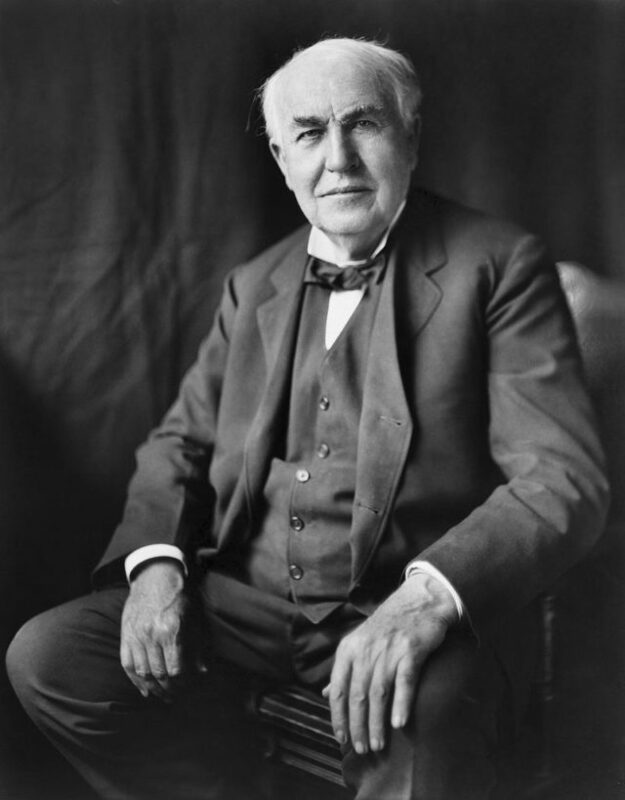 “Vision without execution is hallucination.” Thomas Edison. If you want to separate yourself from the masses, get good at execution. It could be the most powerful skill a person can possess . Think about the peace of mind that comes with knowing that you can count on someone to get things done. That person becomes a key employee. There are plenty of people with good ideas. There are far fewer that follow through and execute on those ideas. Posted by Joel Brookman in Get things done, Increase your productivity.